I’m not a KID! – Insight. . . ! These were very few questions inquired to me by my mom when I have started the activity of blogging. Even I also got confused when she asked me these queries at first. But later, I realized what actually did this blogging experience mean. Yes, my intentions behind this activity was so unclear until 6 or 7 months back; I have an experience as a blogger for 14 months though. For me, life is all about experiencing lively experiences. Whenever I feel so sad or happy about something, there must be a reason behind it. The reason behind its cause may be invisible or hidden to me in the initial states. But only a good reason and time can solve a tougher problem in its most vivid manner. This can be compared with the solving of a mathematical problem in which its understanding, accesment and steps for solving it does matter. Only if so, we could find out the right answer at the right time with a right reason through a number of ways for a specific question. Hence blogging as a term is a huge experience for me in my life itself. It serves at least a kind of +ve mutation for the frequency of my thoughts. I have been discovering a vast writing as well as reading pleasure personally through this platform and love for being a part of it so far. This entry was posted in Personal thoughts and tagged Benefits of blogging, Blogging, Experiences, Funny, Life, Maturity, Social Networking, Thoughts. Bookmark the permalink. Exactly! You can give and learn by blogging. Bloggers actually have something of value to share! Facebook is silly! I think blogging is wonderful, I love the interaction with people all over the world, hearing different ideas, seeing beautiful photography of places I may never visit. Love that social media pic you put up, so true! Hmm . All these comments 🙂 Blogging is most definately the right outlet for pertinent thought ,like a diary that everyone can read , whereas these other social media are..as ‘Chatty Owl’ said, pretentious. They have words with no meaning , that keep the soul stagnant. 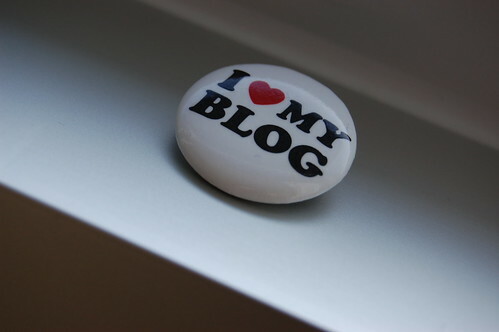 Blogging is an international river that flows with ever changing emotion .